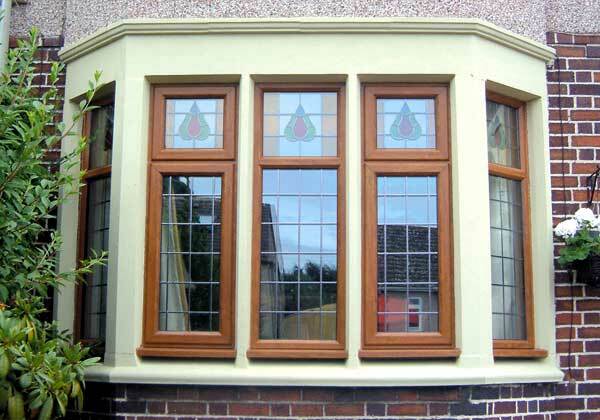 At WINDSEAL we still work to the same policy which has proved to be the key to the success of this small family run Double Glazing company, producing recommendation after recommendation. You won’t regret choosing to trust in our many years of experience when selecting us for your double glazed windows, doors and conservatories. 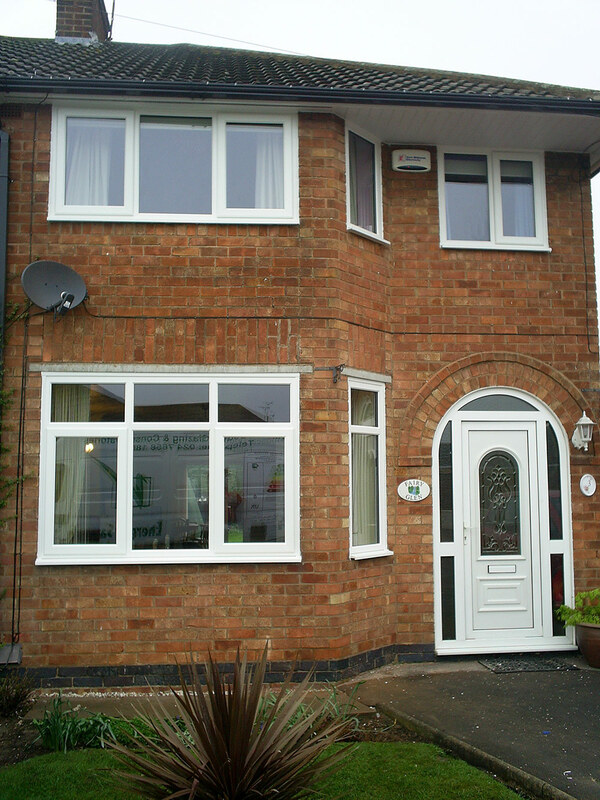 Windseal Double Glazing are one of very few companies in Coventry & Warwickshire who can manufacture A+2 Rated Windows. Independent annual audits ensure that our windows meet the criteria required to achieve the best ratings available on the market today. 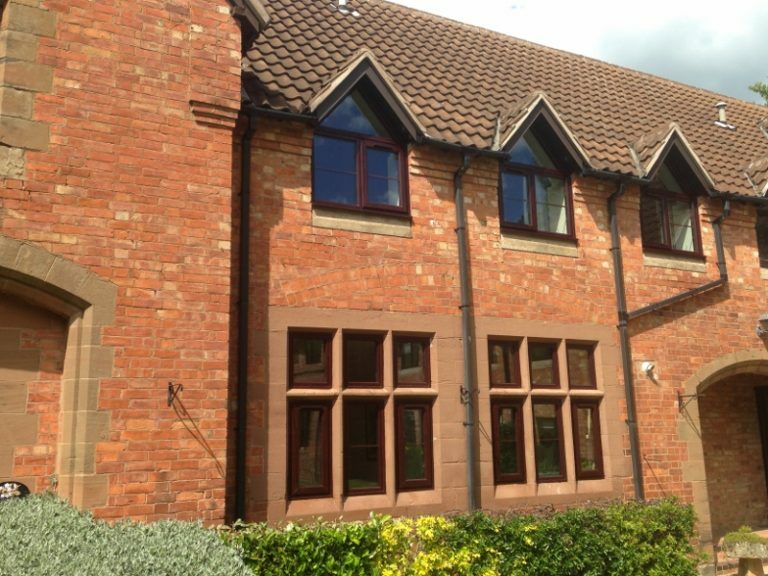 Find out more about our energy efficient double glazing. 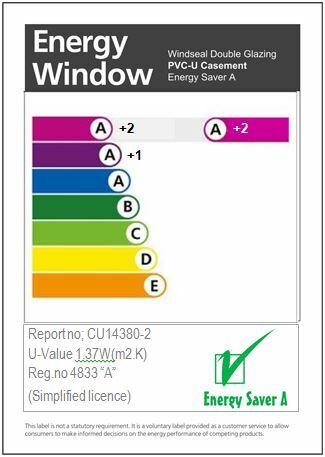 A+2 rated windows in a choice of colours. 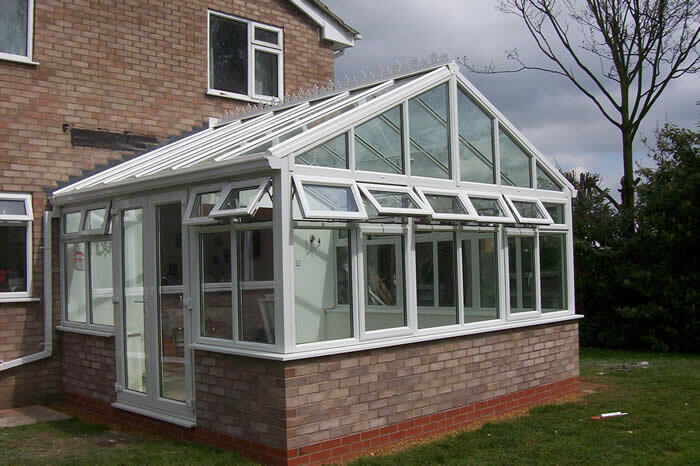 A conservatory is probably the most underrated home improvements that you can possibly make to your home. Bring the outdoors into your home with one of our bespoke designs, manufactured with you in mind. 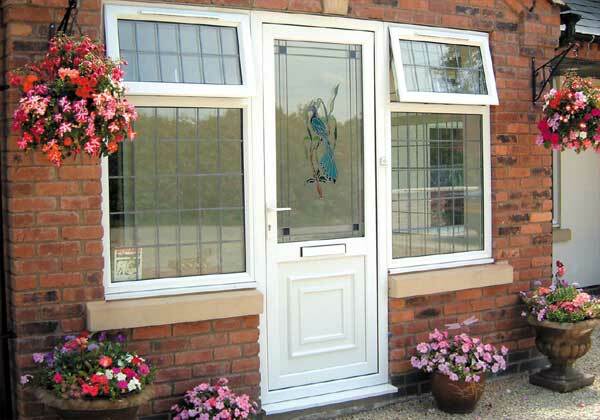 Choose from upvc panel doors, fully glazed, or colourful composite doors. Feel safe and secure with Windseal. Thank you for visiting my web site. When I started in business in 1992 as owner of WINDSEAL DOUBLE GLAZING, I decided from the start that I wanted to break away from the rest of the crowd and conduct my business in a professional manner. I knew it would be a hard task to convince people that good honest hard work would be the only way to succeed! At WINDSEAL we still work to the same policy which has proved to be the key to the success of this small family run Double Glazing company. Our work produces recommendation after recommendation. All of the photos on these pages are some of our own installations, for some of our very satisfied customers. 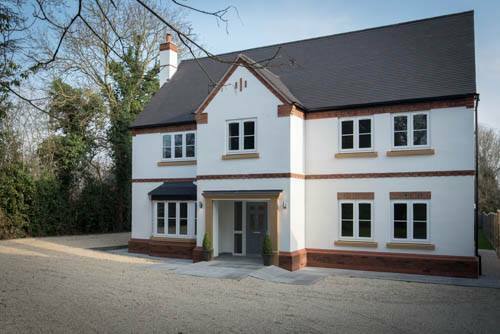 Every job is manufactured by WINDSEAL, from doors, porches, windows and conservatories. We are fully Fensa Certified, and UK Trade Confederation approved, and all of our installations can be covered by an insurance backed guarantee. 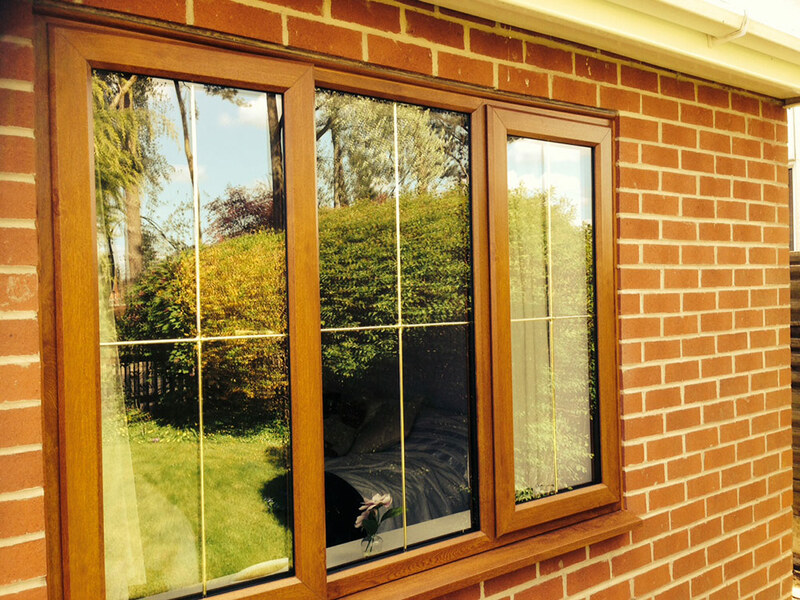 Trusted by thousands of homeowners locally ,you can be sure you are in safe hands with Windseal Double Glazing!